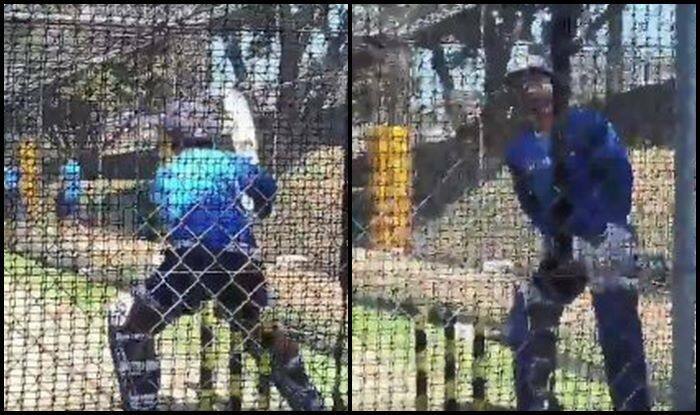 1st T20I India vs New Zealand: Young and dynamic wicketkeeper-batsman Rishabh Pant was spotted having a net on the eve of the 1st T20I at Westpac Stadium in Wellington. 1st T20I India vs New Zealand: Young and dynamic wicketkeeper-batsman Rishabh Pant was spotted having a net on the eve of the 1st T20I at Westpac Stadium in Wellington. After having a dream Australian summer, Pant would be desperate to make an impact in New Zealand if he gets his opportunity in the 1st T20I set to be played tomorrow. 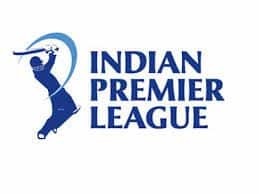 It would be Pant’s first game in the limited-overs series in the country. He was seen playing some absolute absurd shots in the nets. Pant was reverse sweeping a medium pacer with utmost control during the net session. He hit the ball right out of the middle of the bat. It is shot fans have seen him play during the IPL, but to do it at the international stage would be special. By the looks of things, it seems like Pant could get a game over Dhoni and that should be the way to go, considering India also has to groom the youngster. Pant will look to get among the runs if he gets picked in the XI. Recently, he became the only Indian wicketkeeper to slam a ton in England and then Australia. He was also phenomenal with the gloves behind the stumps as he took the joint highest catches in Australia and set an Indian record. 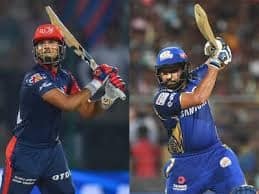 Last year, Pant had earlier impressed in the IPL where he was a part of the Delhi Daredevils franchise and emerged as the highest run-getter of the tournament. 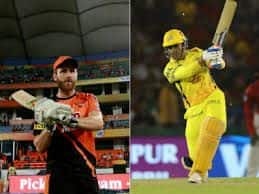 With T20Is being Pant favoured format, it is more than likely that he will feature in the top-order of the team on February 6.